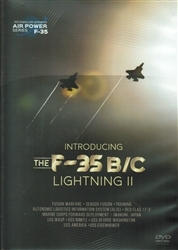 Introducing the F-35 B/C Lightning II Fighter DVD. 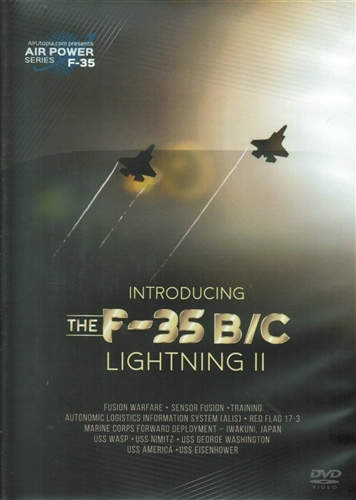 The supersonic, multi-role, multi-service F-35 Lightning II represents a quantum leap in air superiority capability. Combines next-generation fighter characteristics of radar-evading stealth, supersonic speed and fighter agility, with the most powerful and comprehensive integrated sensor package of any fighter aircraft in history. In this modern era of air combat, there are two kinds of jet fighters - Stealth fighters and targets.